The repetition and the circumstances increasingly take their toll when isolation, claustrophobia and paranoia set in. 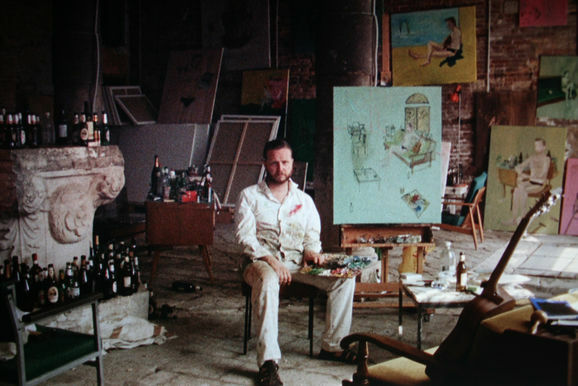 As if We Existed is an interpretation of an art piece by Ragnar Kjartansson who represented Iceland at the 53rd Venice Biennale in 2009. His piece, The End, was a six month long performance.